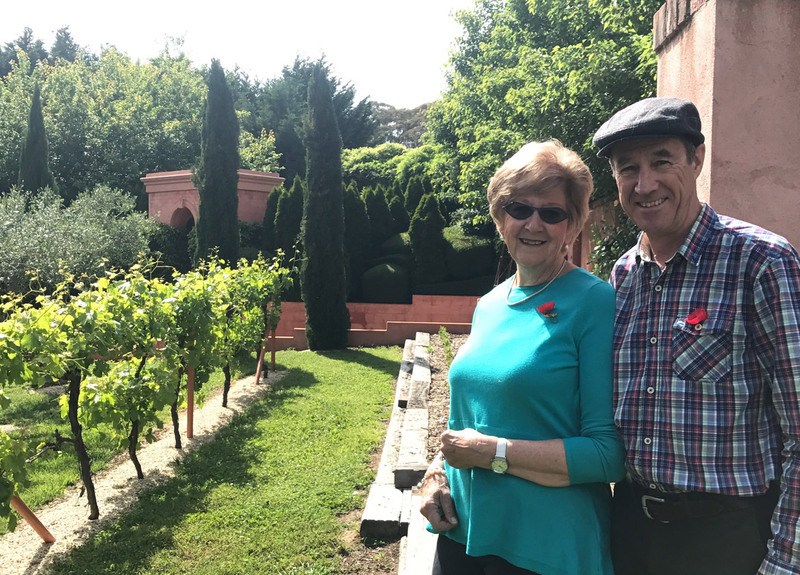 Tour Rouge was open to the public for the first time on the weekend of 11-12 November 2017 through Open Gardens Canberra. 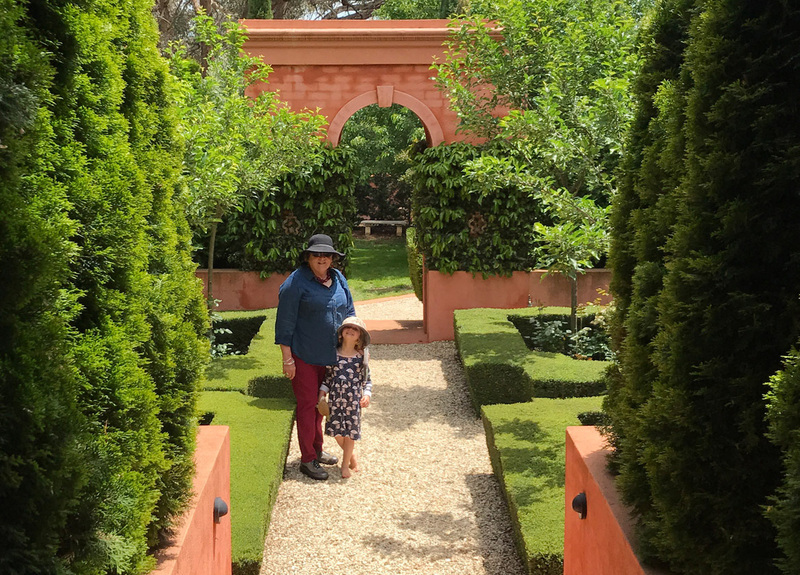 The garden was open from 10am to 4pm each day and entry was free for Open Gardens Canberra members, $8 non-members, children under 18 free if with an adult. 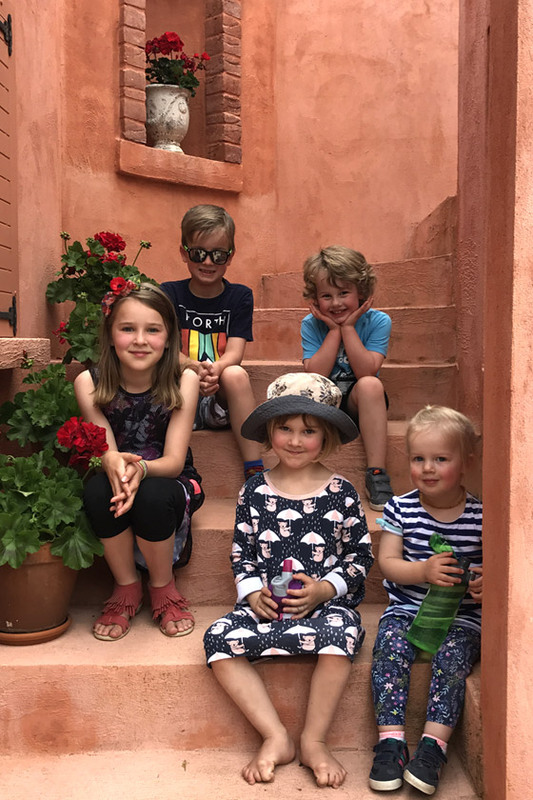 The garden was also open in support of the Rise Above – Capital Region Cancer Relief group who provided morning and afternoon tea. The opening was a huge success. 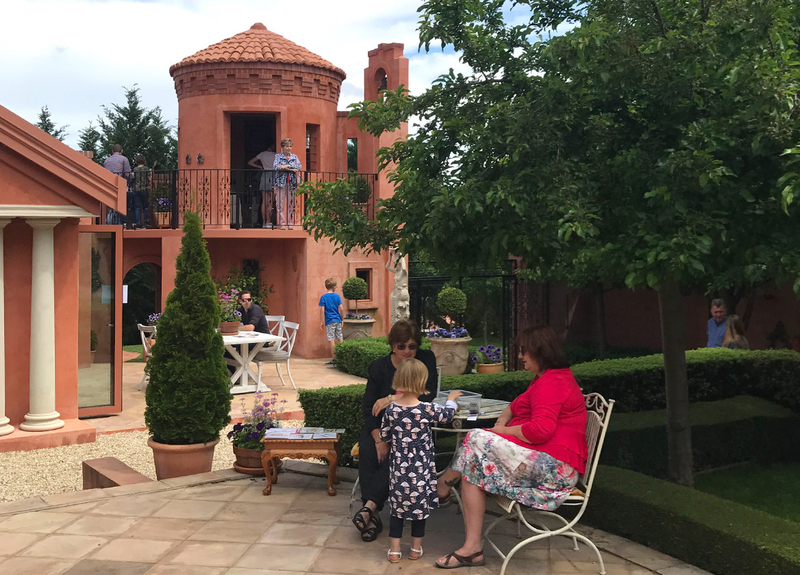 Tour Rouge broke the Open Gardens Canberra record with over 730 visitors across the two days and raising over $5,000 for Rise Above and Open Gardens Canberra. 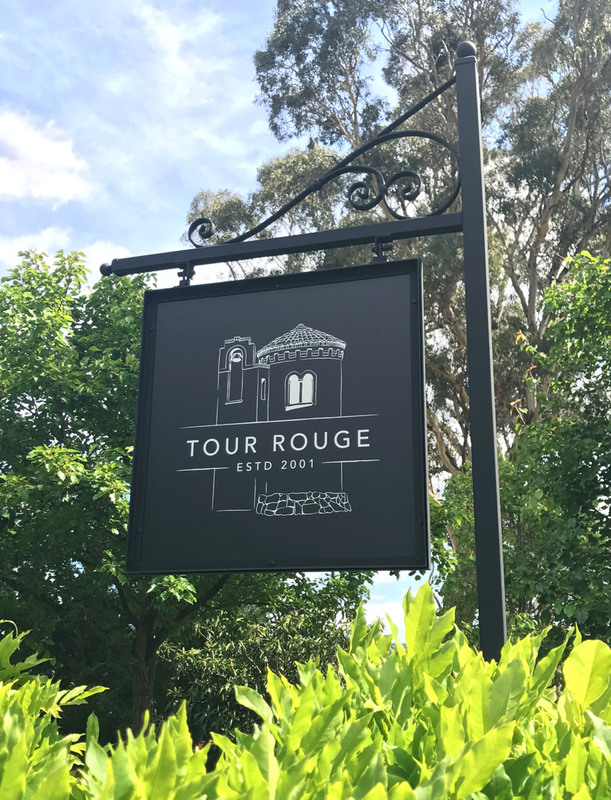 Tour Rouge is located at 21 Meadows Lane, Carwoola NSW. 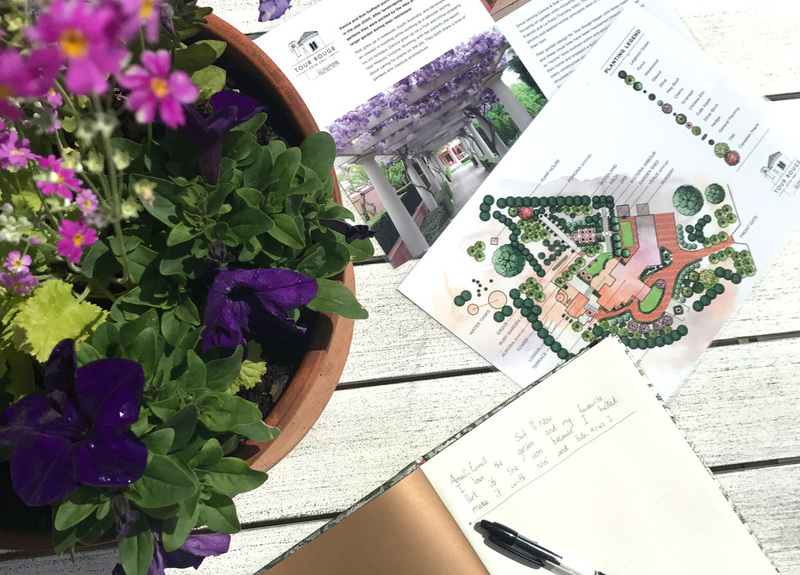 Download the Tour Rouge Brochure & Garden Map.